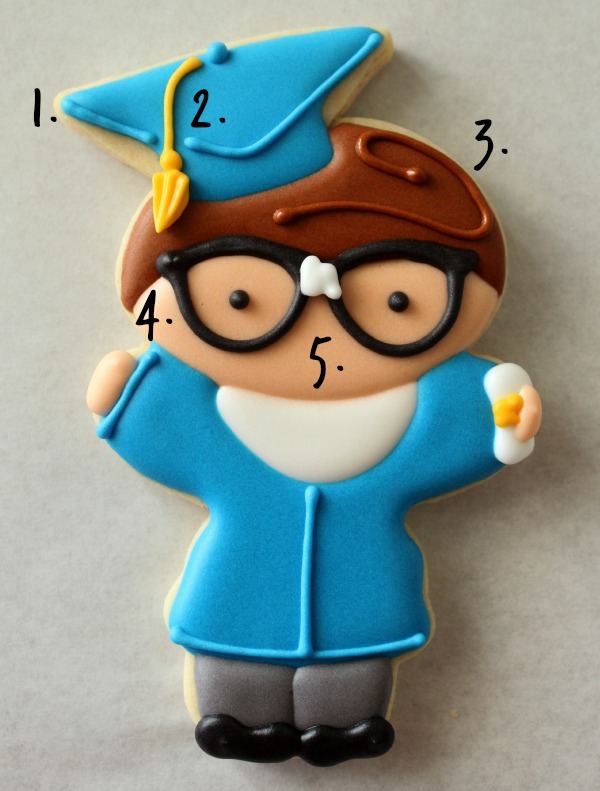 Every year it gets tougher and tougher to come up with fresh graduation cookie ideas, so, this year I didn’t. 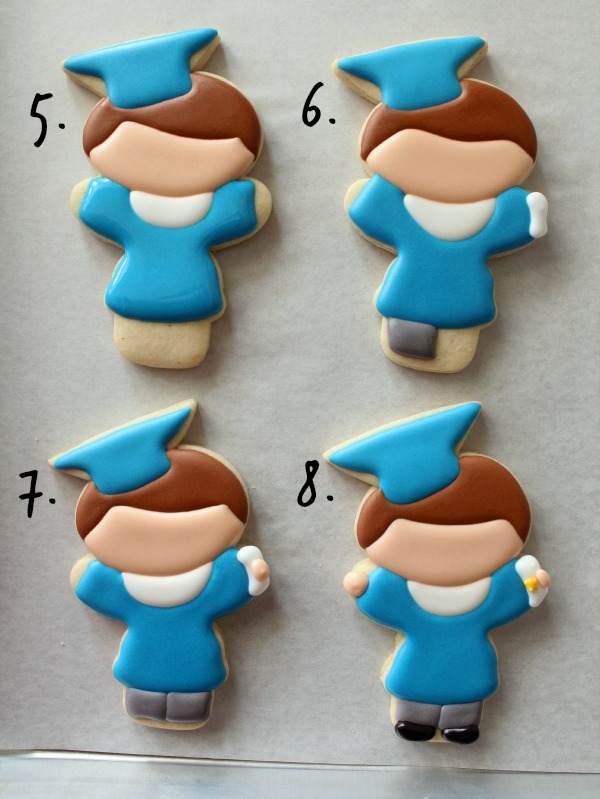 This fresh take on last year’s standing graduates are simple, sweet, and created with cutters you probably already have. 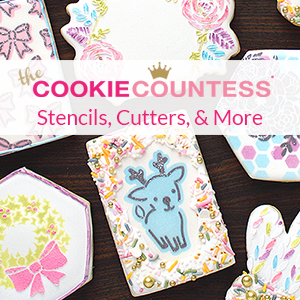 The cookie shape is my favorite snowman cutter combined with a small square. Begin by cutting the squares in half diagonally as pictured below. 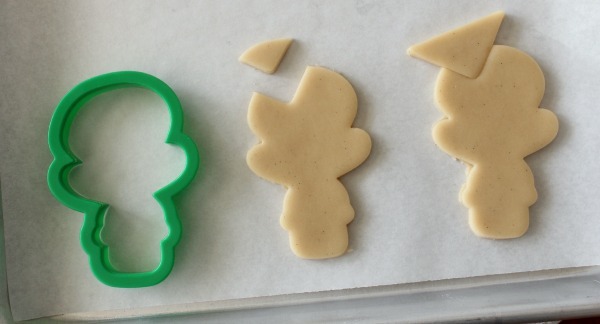 Next, use the square to cut a triangular notch out of the snowman cookie and gently nestle the two pieces together. 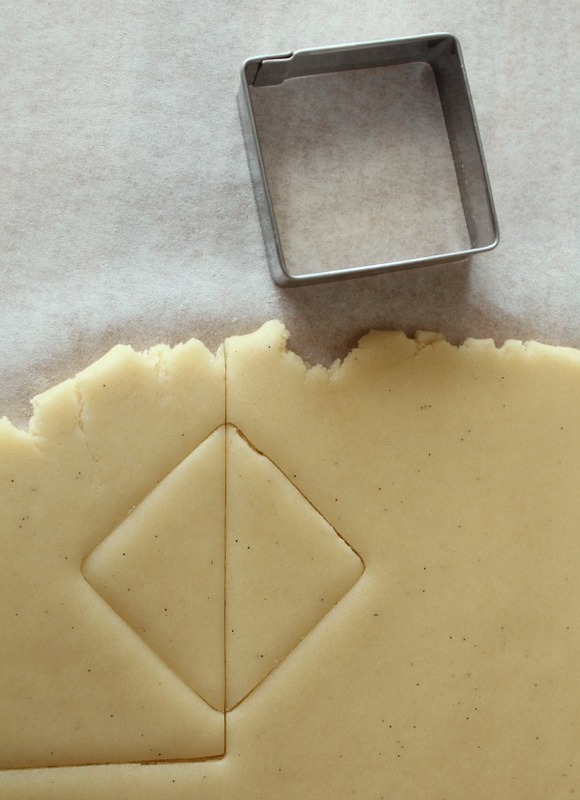 When piecing, make sure as much surface area as possible is touching. 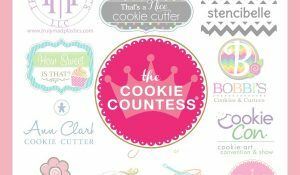 This will help to ensure the cookie does not fall apart after baking. Add the other hand, diploma ribbon, and shoes. I used this free printable template and a projector to pipe nerdy glasses. 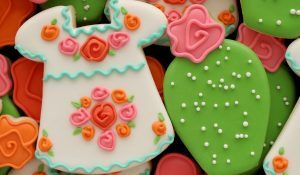 If you don’t have a Kopykake, royal icing transfers work just as well. To learn more about transfers, click here. “Clean-up” the cookie with a few final details. 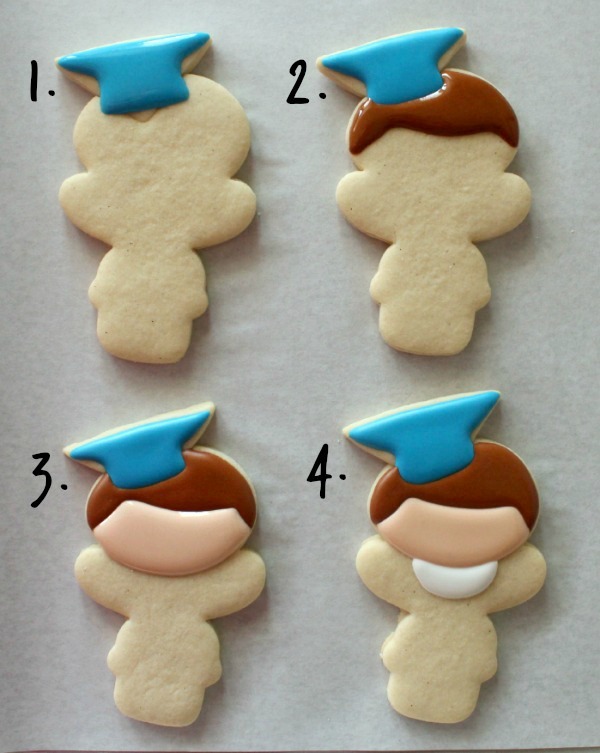 These sweet little graduates are a nice size and look great alone or mixed with coordinating cookies. Cuter than cute – I love this little grad! Seriously, how do you figure this stuff out? You’re brilliant! Cutest use of the snowman cutter yet!! Oh my gosh, I love him Callye, and I love him most of all because his arms are outstretched as if to say, “hurray!” 🙂 !! It makes me so happy you noticed!!! ?? Love it! 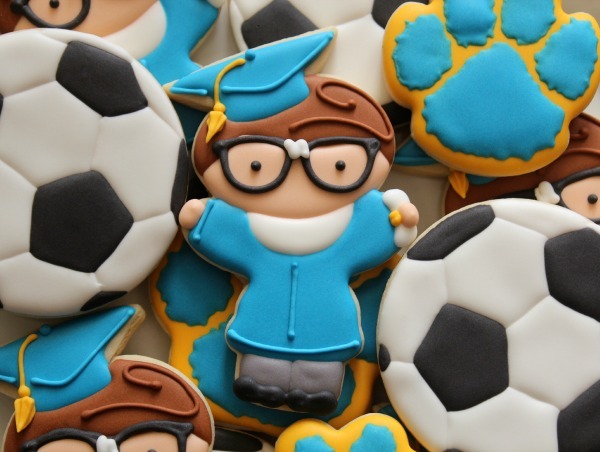 Do you happen to have a tutorial on the soccer ball cookie? There super cute, I love all you do. These are just tooooo adorable!!!! Just the thought of using a snowman to make a graduate….would never in a zillion years occur ed to me! 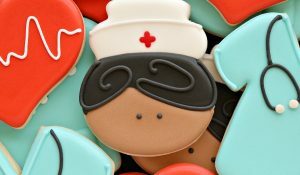 Awwww, these are sooo cute! And clever! 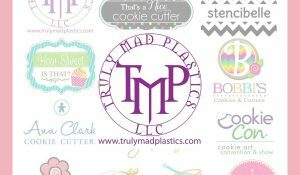 I’m always looking for ways I can make cookies by using different cookie cutters and taking out part of one to put in part of the other. You’re genius! Welcome Back Sugarbelle!!! Adorable as usual! Those are toooo cute. I love them!!! I’m still without breath, watching what you’re doing and the imagination you have. Love these! The arm positions in this design just nails the feeling of graduating. Thanks for sharing this awesome idea! 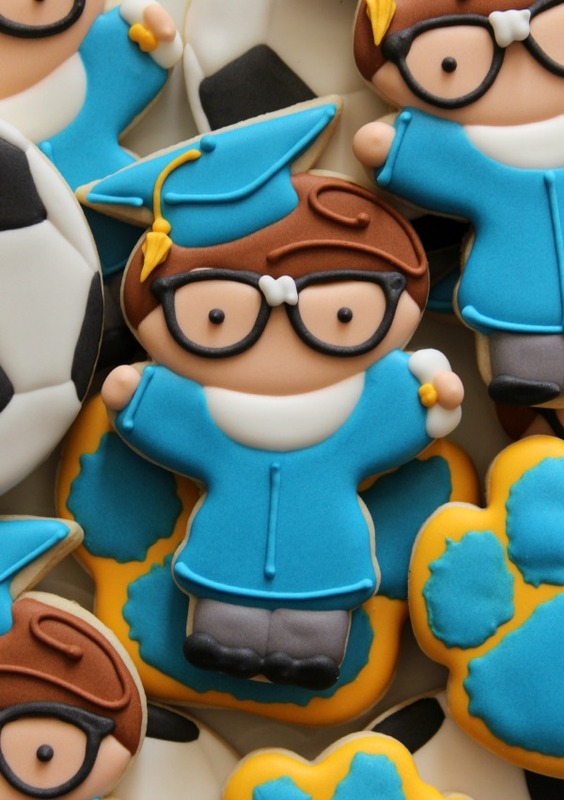 These little graduate cookies are so cute. That’s supposed to be my cousin cookie-fied. He skipped a grade, LOL, so he really truly is a nerd…or a genius, LOL! These are so adorable! Your so very talented. I looked in you FAQ’s and saw the link where you get your fonts for the Kopykake but where to you get pictures, like the glasses? I bought the Kopykake from seeing what you do with it but I just can’t seem to find the templates like you show. Thanks! Sometimes I make them, sometimes I have someone else make them, and I also Google a LOT. Someone made the glasses for me. Hope that helps! Stop it!!! you are amazing!!!!!!!!!!! I love the use of that fattie snowman I probably have 5 of those cutters. Nice to know it works with the big headed characters I love so much. Another great episode of “why you were napping!’ Why didn’t I see these sooner. 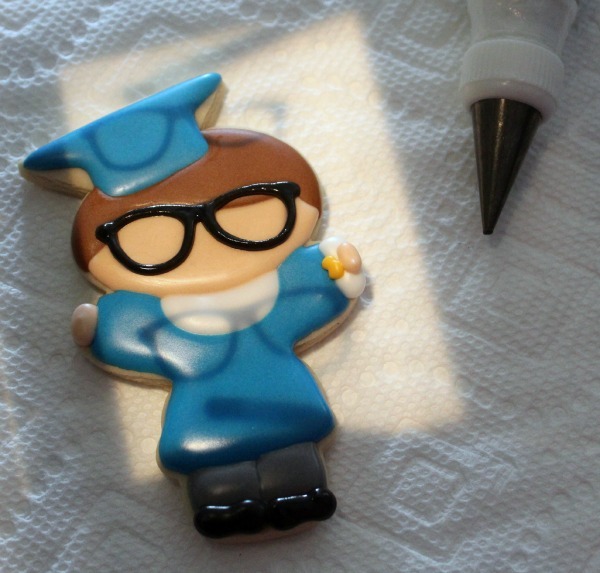 My kindergarten graduation cookie was LAME!!!! This is so so so fun!!! IT makes me smile when you visit. Keep all your fatty snowmen. I don’t care much for him as a snowman, but you can make so many other amazing cookies with him!